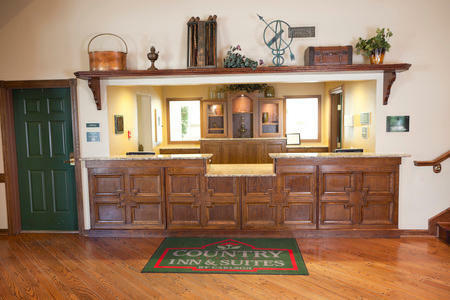 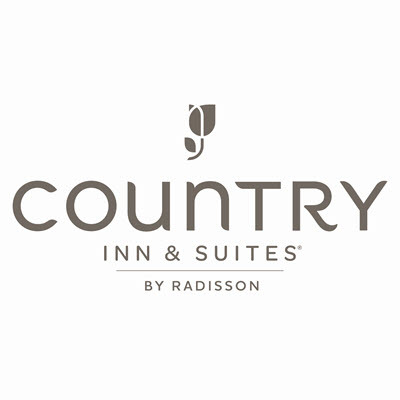 The Country Inn & Suites by Radisson, Chanhassen, MN is adjacent to Chanhassen Dinner Theatres and offers easy access to U.S. 212. 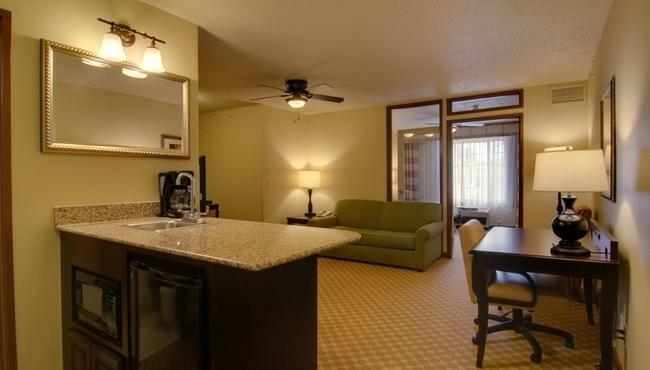 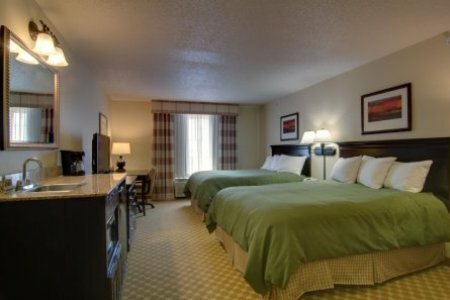 Whether you are planning a romantic getaway in one of our Fireplace/Whirlpool Suites or the ultimate shopping trip to the nearby Mall of America, our hotel is ideally located near the Twin Cities' top attractions and close to Eden Prairie. 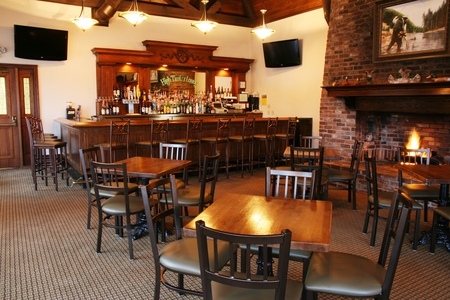 Start your day with a waffle at our free, hot breakfast, and end it with a soothing beverage in our on-site High Timber Lounge.